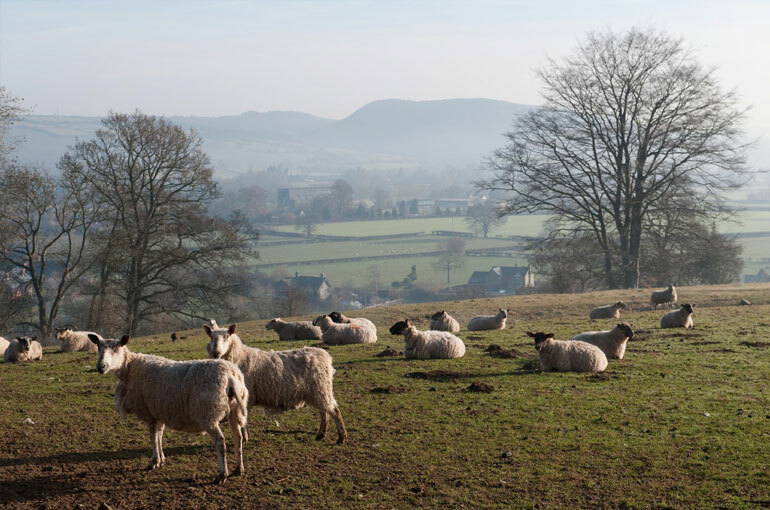 Village Designs is based on the Welsh Borders. We source products from sustainable and local sources where possible and restore and adapt beautiful old things. If you have any questions or would like to know more about what we do, please get in touch.